We are only a week into summer, but already loving it! We worked so hard on so many new concepts this school year. As a homeschool mom, I am especially proud of completing another year. Since I teach my kids all year, getting the kids to read during the summer and not feel like they are doing “school” can be tricky. 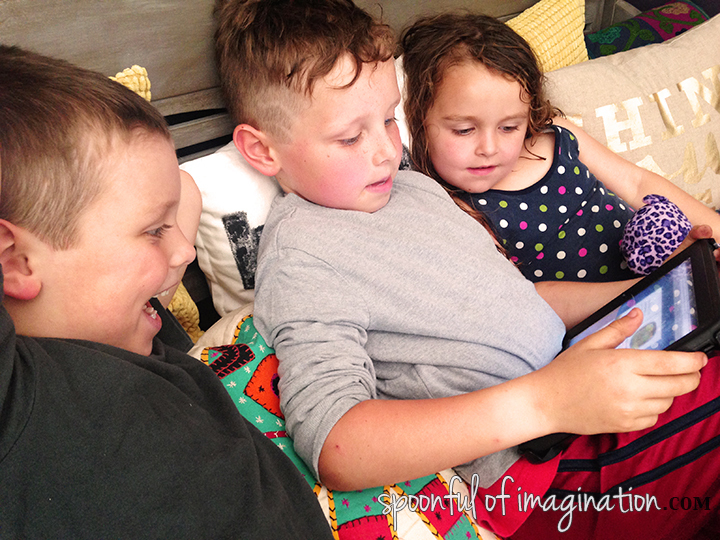 My kids love earning electronic time, and I can play into their love for electronics, by using Disney Story Central. Disney Story Central is the largest collection of Disney digital stories, featuring a wide array of Disney stories and characters that kids and families know and love. I can have the best of both worlds by sharpening their love for reading while also allowing them to have some screen time. The computer doesn’t always make sense for reading. 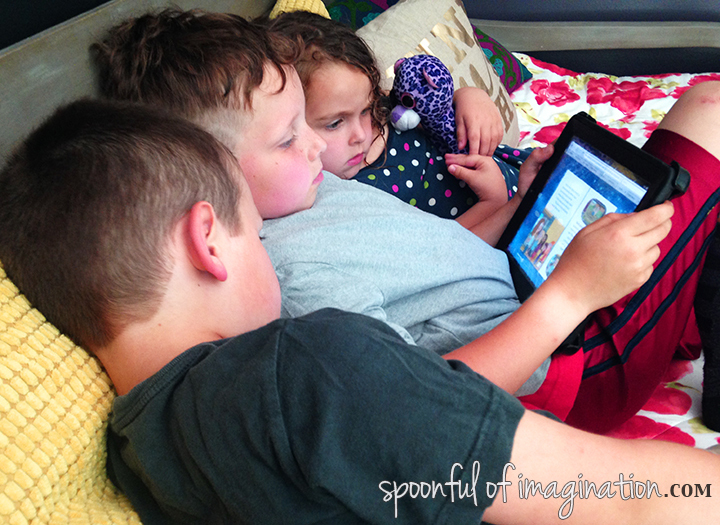 When we are on the go or want to all cuddle up in a more comfy location, we can turn to our iPad. I love that this program can be played on both. 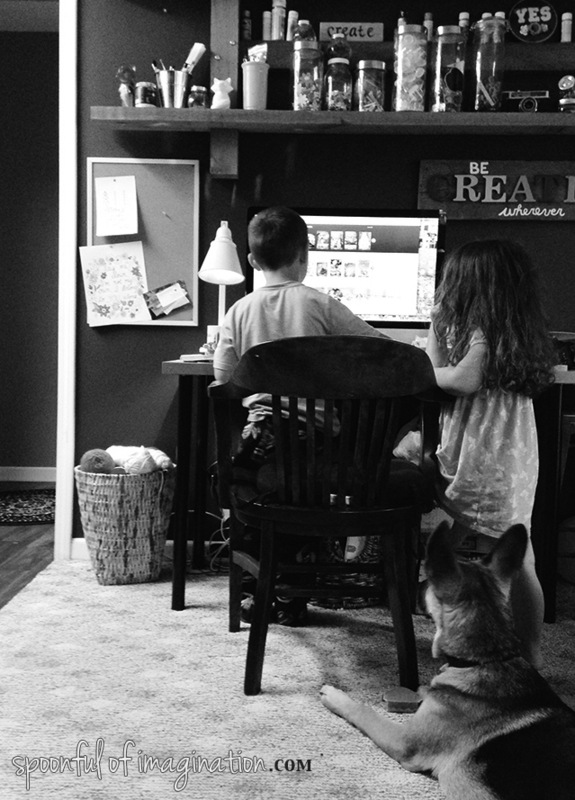 I let my kids pick which books they would like to read from Disney Story Central from our computer. I love that it is a cross-platform experience. Disney Story Central is available via iPhone and iPad app, tablet-optimized website and Video on Demand (AT&T U-Verse). One of my favorite features of this program is the customizable bookshelves for each member of the family. With a soon to be third grader and first grader, my boys are on different reading levels and they can get personalized reading recommendations for the level they need. When we were selecting some books, I kept in mind my little Reagan. She’s in preschool and loves to read books! 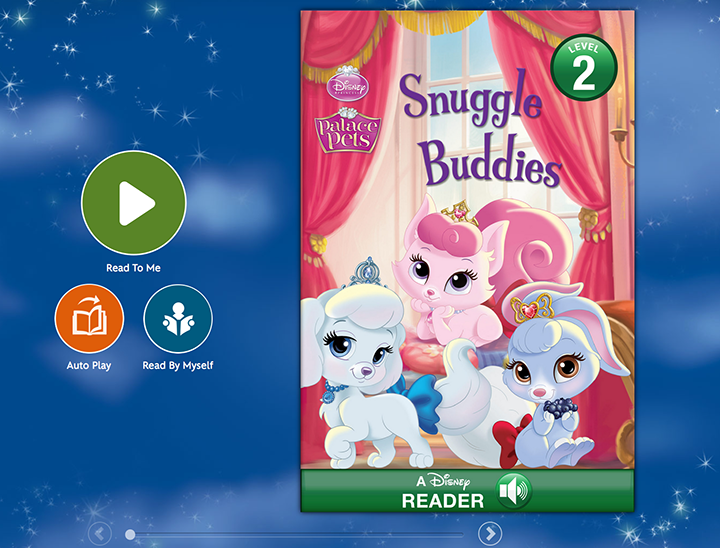 With each book there is the option to read it aloud or have it read aloud to you. She could sit for hours and have these books read to her. She loves it! 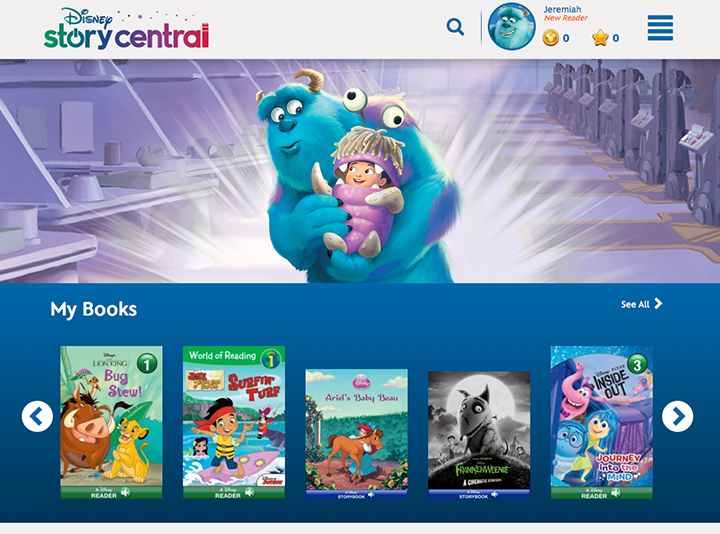 Disney Story Central gives families the freedom to choose the reading experience that suits them best, whether through an annual subscription service (unlimited access to the expansive library) or a-la-carte options, using Disney Book Tokens. The Disney book token system works like currency and allows parents to give their kids the opportunity to pick out the books they WANT to read. My kids love picking out books to read. They sort through, compare, talk about the characters and their favorite parts of the different stories. Reading is so important and starting a fun way to do it as a kid will hopefully create a lifetime love for reading in them. You can participate in Disney Story Central‘s ‘Mid-Summer Light Reads’ Campaign. The campaign will promote weekly summer reading themes featuring selected Disney titles. By participating you can unlock free books and enter a special sweepstakes! 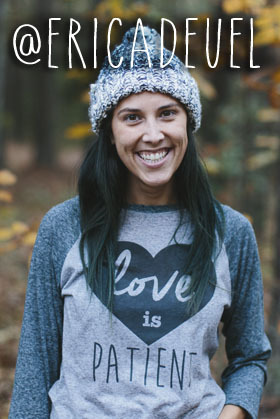 Launching today, June 11, the campaign will run through August 13. 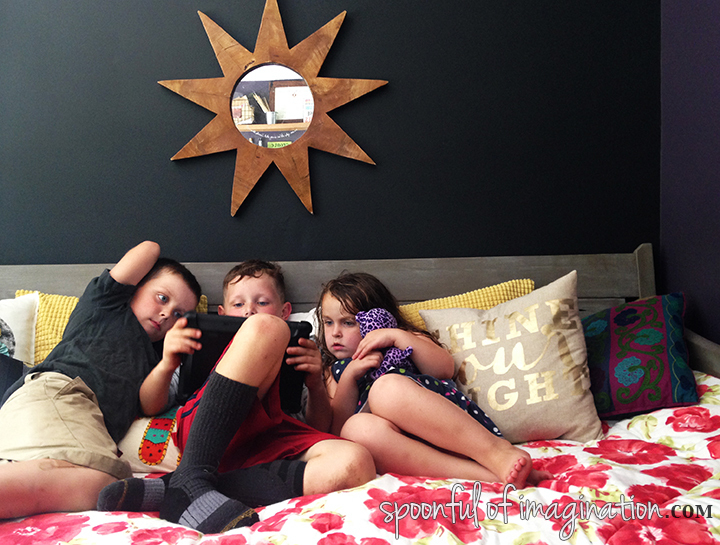 How do you encourage your kids to read during the summer? Thanks so much for stopping by!